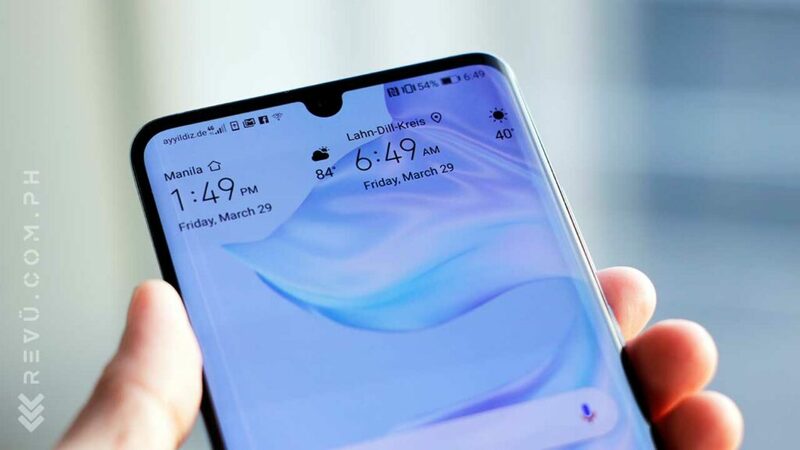 As you might know by now, the Huawei P30 and P30 Pro are coming to the Philippines next month. Preorders start April 5 and sales possibly a day or week later after April 12, the last day of the presale. The company’s latest mainstream flagships are equipped with advanced camera systems, with the Huawei P30 Pro upgrading to four cameras and even getting a crazy zoom shooter with a periscopic lens for 5x optical zoom, or up to 50x hybrid zoom with some software magic. That said, don’t expect these phones to be priced low given the improved hardware all around. But if you’re wondering how much exactly the P30 and P30 Pro cost in the Philippines, look no further than below. 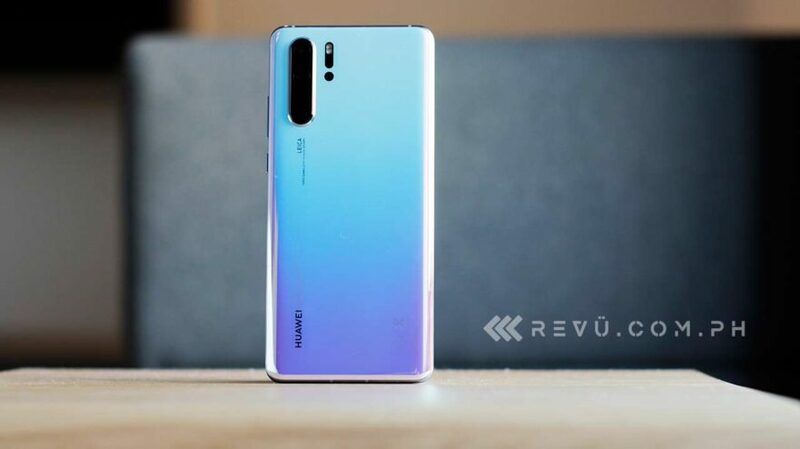 The Huawei P30 will hit stores with a P36,990 (around $704) off-contract price. Meanwhile, retail pricing is set at P50,990 ($970) for the the bigger and more impressive P30 Pro. The P30 duo will be available in Black, Aurora, and Breathing Crystal colors, the latter being the most visually striking of the three, in our opinion. Additionally, those who buy a P30 or P30 Pro during the presale will receive a free Huawei Watch GT that normally retails for P12,990 ($247). If you don’t already own a similar device, that’s a great extra, especially considering how well the Watch GT works as a smartwatch and a fitness tracker. Preorder the Huawei P30 or P30 Pro, and get a Huawei Watch GT worth P12,990 ($247) for free! Data plans from Globe Telecom and Smart Communications have yet to be announced, but they should go live soon enough, likely sometime this week. Check back for details as they become available. As for the specs, take a look at the table below for a line-by-line comparison between the Huawei P30 and P30 Pro. You can also hit this link for a specs comparison between the new P30 phones and last year’s P20 line.